Drop — How do I get access to Drop Creator? Drop Creator is still in beta – that means we&apos;d still like you to apply for access. Click here to apply. 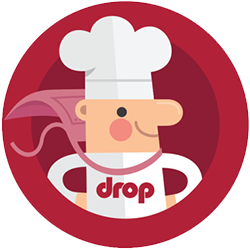 Once you&apos;ve been approved, your email and password for your Drop Recipes account will let you access Drop Creator. If you don&apos;t have a Drop account already, please create one by following the instructions in this article.